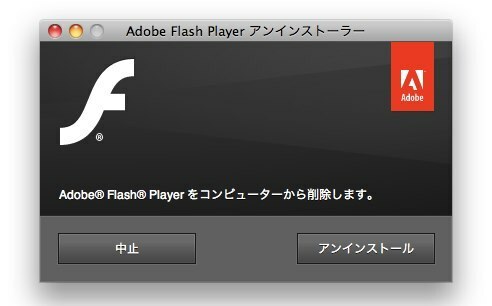 2006~2008年製のMacをAdobe Flash Player 13にアップデートするとFlashがPlug-in Failureやクラッシュする不具合。 | AAPL Ch. 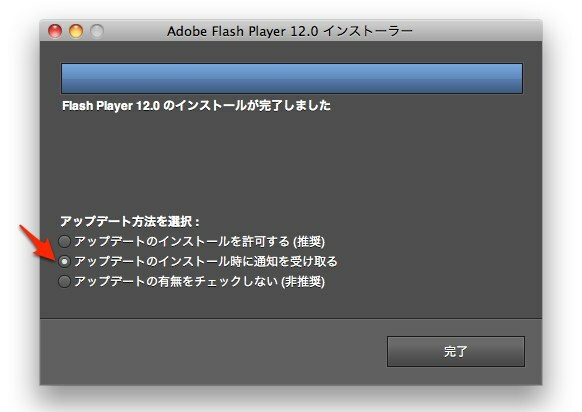 Anyone experiencing crashes with #Flash 13 on #OSX 10.8 or 10.9? 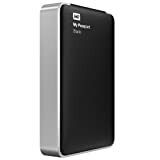 Please send crash logs and system specs to ccampbel@adobe.com. 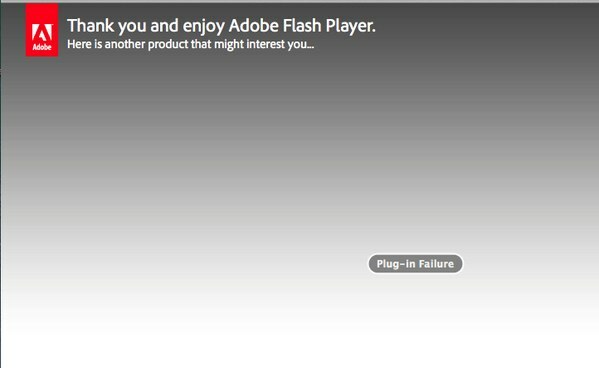 @liquidate My 10.8.5 iMac is not crashing, but Flash 13 fails on all browsers. Is this your problem as well? Macs circa ’06 & ’07 crashing #Flash, please see http://t.co/sstBsKbJBa for our current workaround and info. 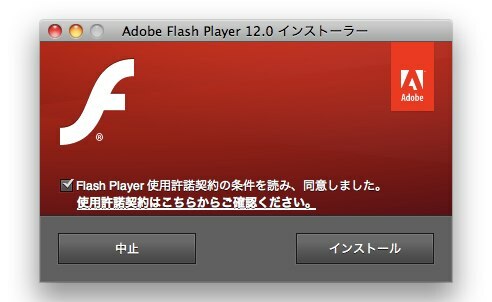 We are aware that Macs created between 2006 and 2007 are currently running into problems using the latest release of Flash Player (version 13). We apologize for the inconvenience that this is causing. We are actively investigating the cause and hope to have a full solution to you shortly. In the meantime, please follow this two step procedure which will revert you back to version 12.